The Court of Appeals of Maryland held that a judge using a pattern jury instruction that omitted an element of the charge was not harmless error when reviewing the denial of a motion for a new trial. By reversing the conviction, the court created a new standard of review in motions for new trials for determining if faulty court instructions violated the defendant’s right to a fair trial. In Williams v. State, decided on January 18, 2019, the defendant was convicted in the Circuit Court for Montgomery County of the sole charge of first-degree child abuse, which includes the element of a severe physical injury. In Md. Code Ann. Criminal Law Statute 3-601(b)(1)(ii)), severe injury is defined as a physical injury that creates a substantial risk of death; or causes permanent or protracted serious disfigurement; permanent or protracted loss of function of any bodily member or organ; or permanent or protracted impairment of the function of any bodily member or organ. During the trial, the judge instructed the jury of the elements of the charge using Maryland Criminal Pattern Jury Instructions. However, the pattern jury instructions failed to make clear that the terms “permanent or protracted” applied to not only disfigurement, but also loss of function and impairment. Following the conviction, the defense filed a written motion for new trial based on the faulty jury instruction. The trial judge denied a motion for new trial filed under Md. Rule 4-331(a) and the Court of Special Appeals upheld the ruling. The Court of Appeals accepted certiorari of the case. In the opinion by Judge Clayton Greene, Jr., the court did not apply the established standard of review of abuse of discretion in a motion for new trial established in the 1992 Court of Appeals decision in Buck v. Cam’s Broadloom Rugs, Inc. Instead, citing the holdings of the 2001 Merritt v. State decision and 2017 Porter v. State decision by the Court of Appeals, the court stated they would analyze the Williams case based on whether the error was harmless, whether the losing party was not at fault for discovering the error, and whether the motion was raised in writing. Citing the 1976 and 2006 respective Court of Appeals decisions in Dorsey v. State and State v. Brady, the court determined that the defendant in Williams was not at fault for not finding the error during trial because use of the Maryland Criminal Pattern Jury Instructions was encouraged by the court. Next, the court analyzed whether the error of the improper pattern jury instruction was harmless. Citing Dorsey, which held that a reversal of the lower court decision was required when it can’t be declared beyond a reasonable doubt that the error in no way influenced the verdict, the court noted that the defense preserved the issue of the extent of the victim’s injuries by raising it during the trial. The court in Williams then noted the 2002 Court of Appeals decision in General v. State and the 1996 Court of Special Appeals decision in Robertson v. State, which held that jury instructions were essential for safeguarding a defendant’s right to a fair trial and the instructions must accurately cover the controlling issues of the case. Analyzing the facts of Williams, that the pattern jury instruction omitted an element of the sole charge, the court found that the error was prejudicial and not harmless. The court reversed the conviction in Williams and remanded the case back to the circuit court. Judge Shirley M. Watts dissented, with Judge Joseph M. Getty joining her, arguing that harmless error was the improper standard and challenged the extent to which the degree of the injuries were raised during the trial. 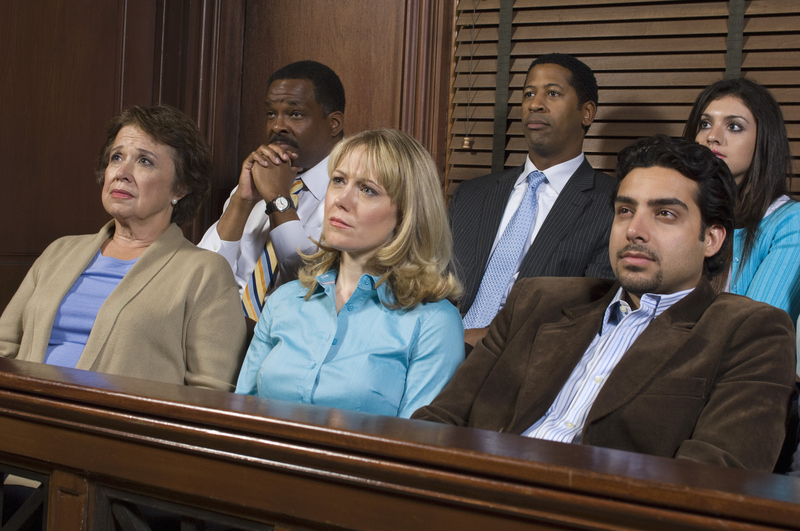 The test established in Williams applies not only to circumstances when an incorrect pattern jury instruction is used, but can and should be used in motions for a new trial to challenge scenarios involving any improper instruction by a judge to members of the jury. Williams establishes a strong precedent for such issues. John Maclean is an assistant public defender practicing in Frederick County. Mr. Maclean’s views do not represent the views of the Maryland Office of the Public Defender.